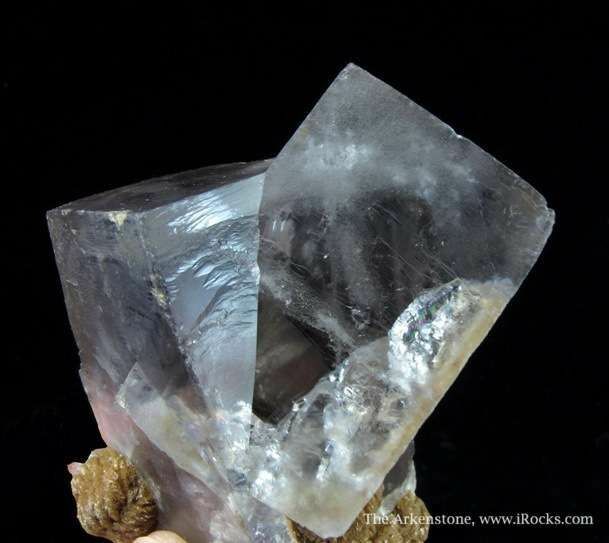 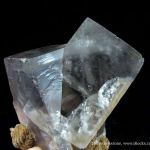 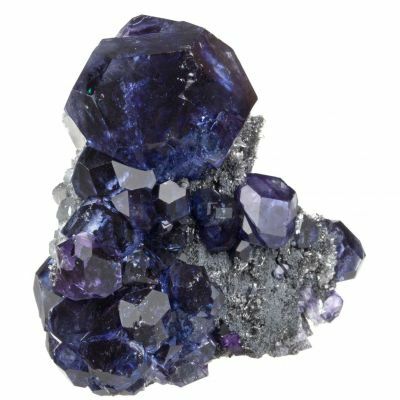 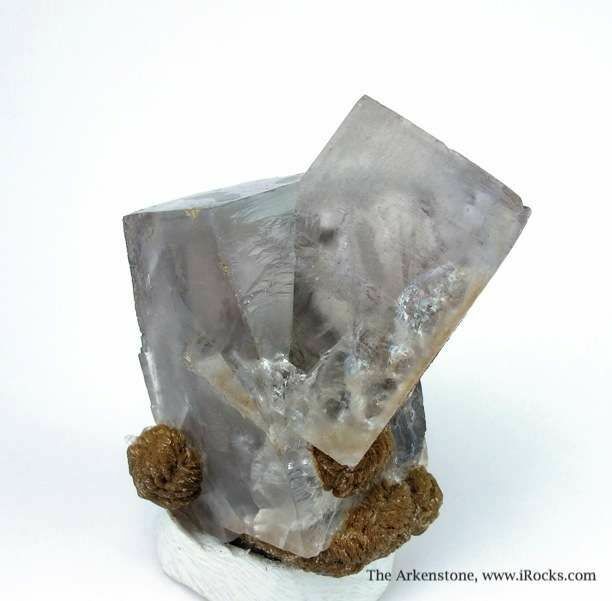 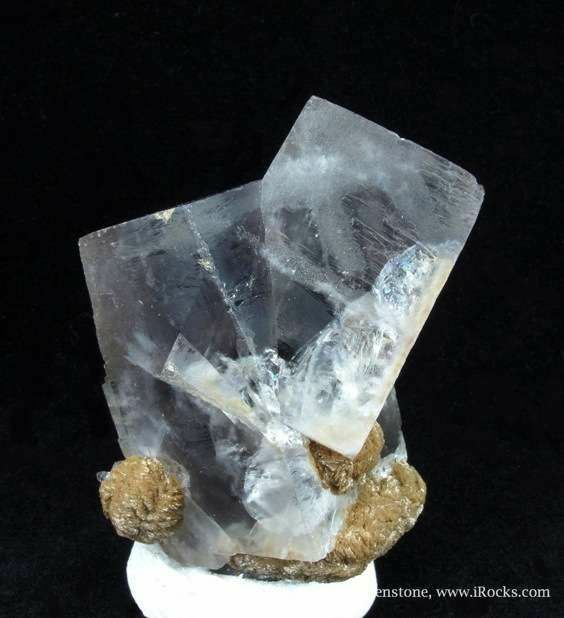 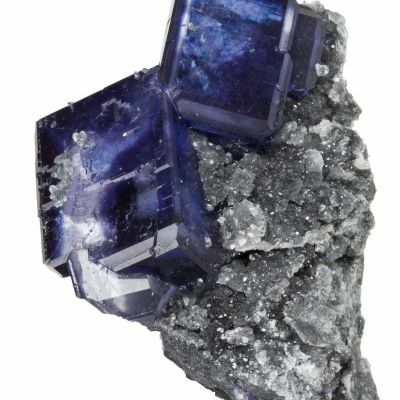 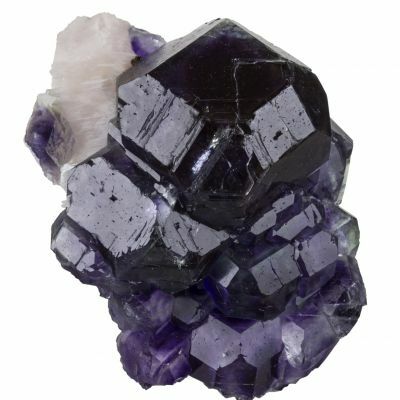 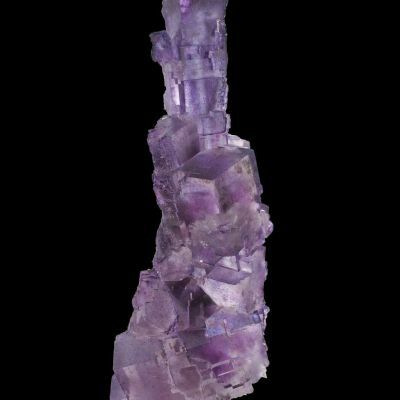 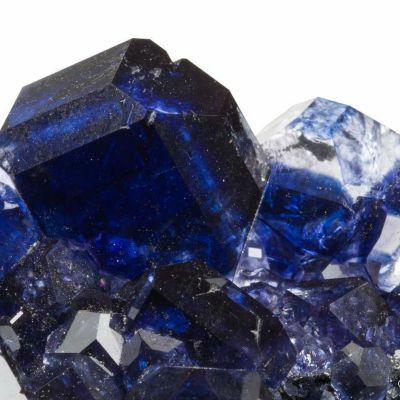 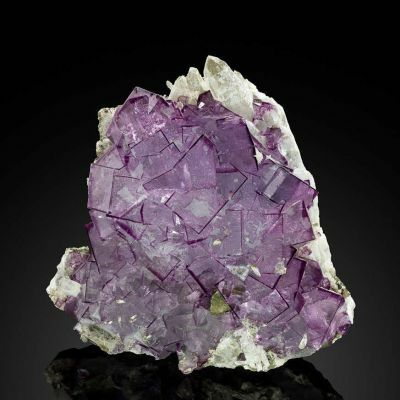 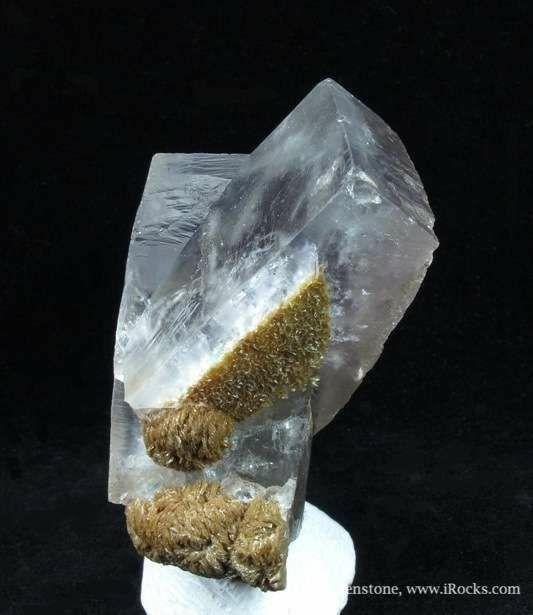 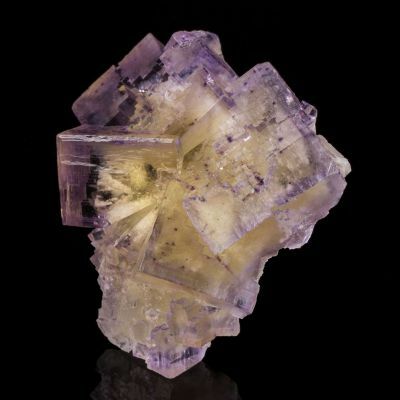 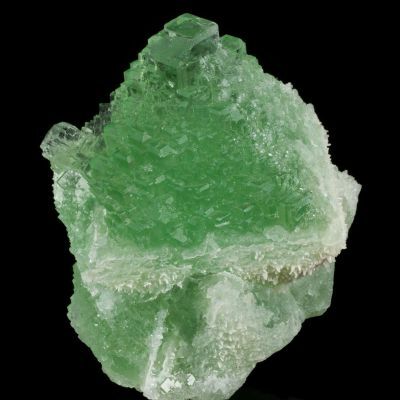 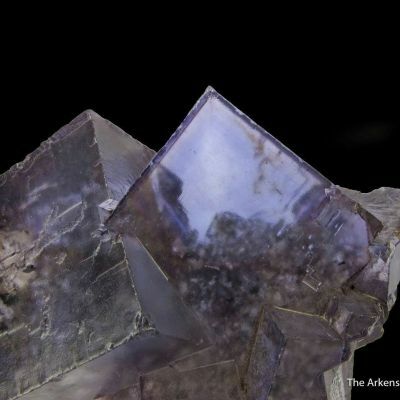 Classic pair of interpenetrating twins of Fluorite from the world-renowned Weardale District. 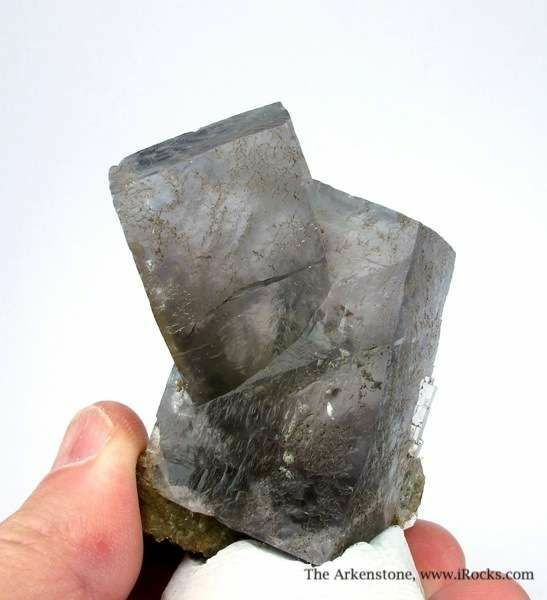 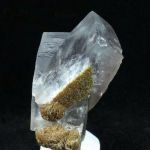 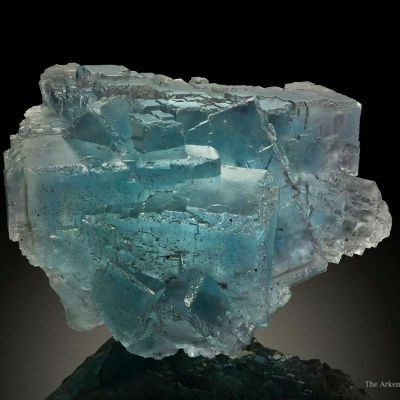 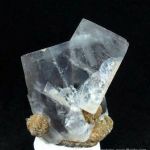 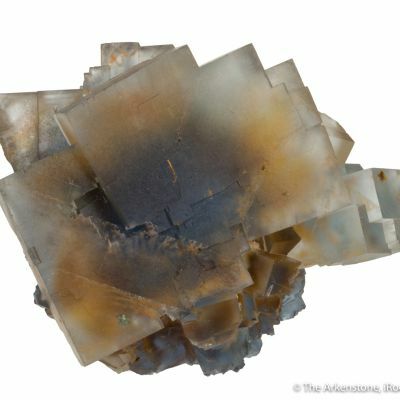 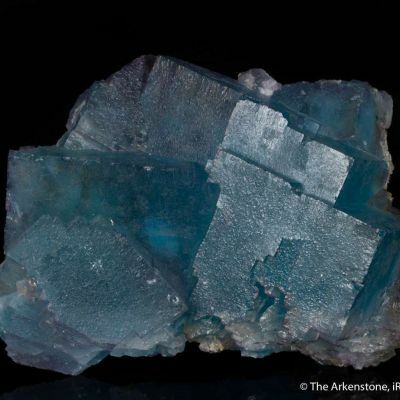 The largest of these gemmy, grey-blue crystals is 5 cm, and the fluorescence is world-class. 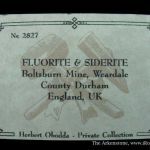 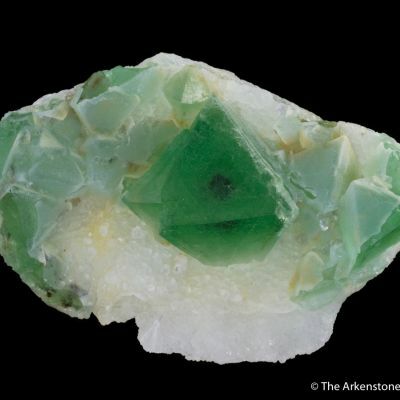 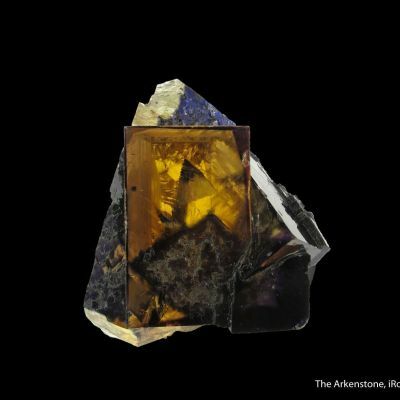 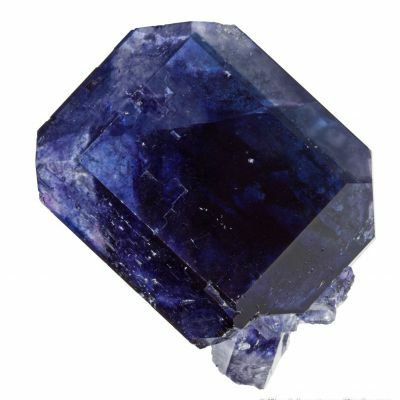 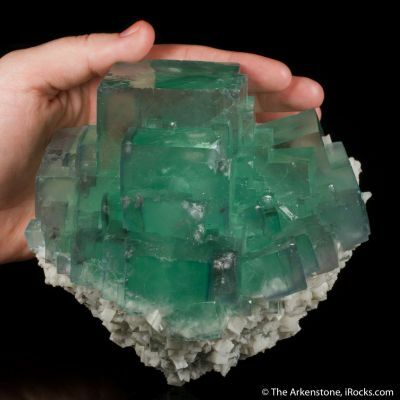 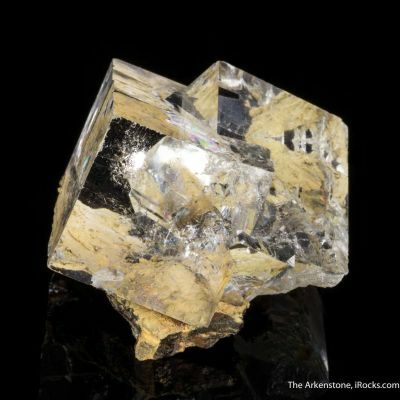 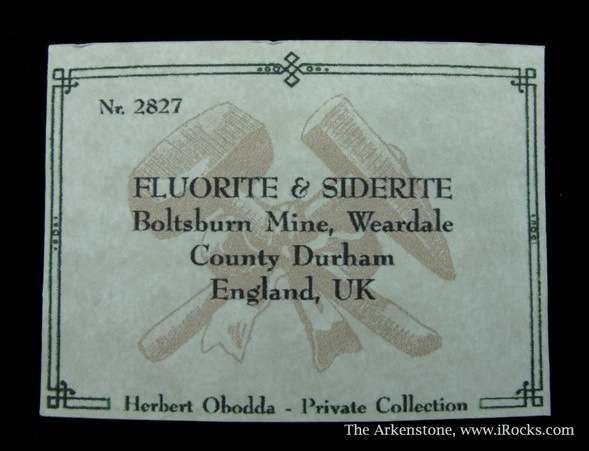 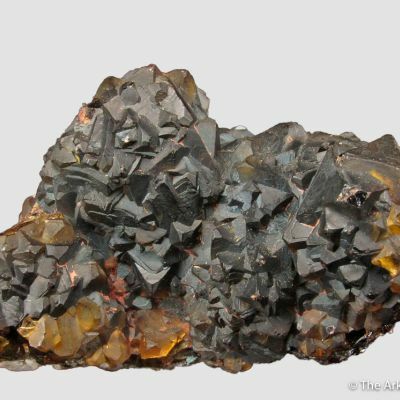 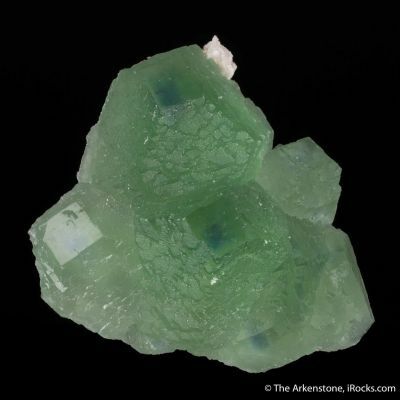 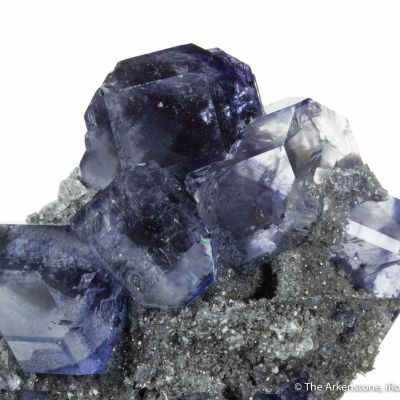 Hence the origin of the word 'fluorescence' based on fluorite from this mining district!